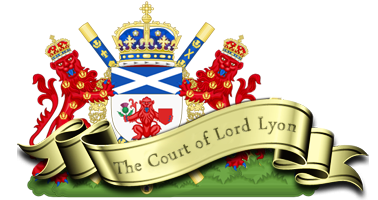 At present offshore aboard my boat "Royal Scotland" I sends you this message of allegiance to our new King of Scotland for my fiefs of Eglinton and Caerlaverock. I sall be leille and treu to you my Leige Lord Schire Rothar King of Scots, and not heir your skaith, nor see it, but I sall let it at all my power, and warn you thereof; Your counsaill heile that you shaw me, the best counsaile I can to give you when ze charge me. In verbo Dei, and als help me God, and holy evangells.